Entertaining can be expensive, especially if you are offering alcohol. But you can save on costs by limiting your options for guests and offering a delicious mixed drink instead of several different types. By avoiding a large variety, you can use all that you purchase and once it is gone, it is gone. 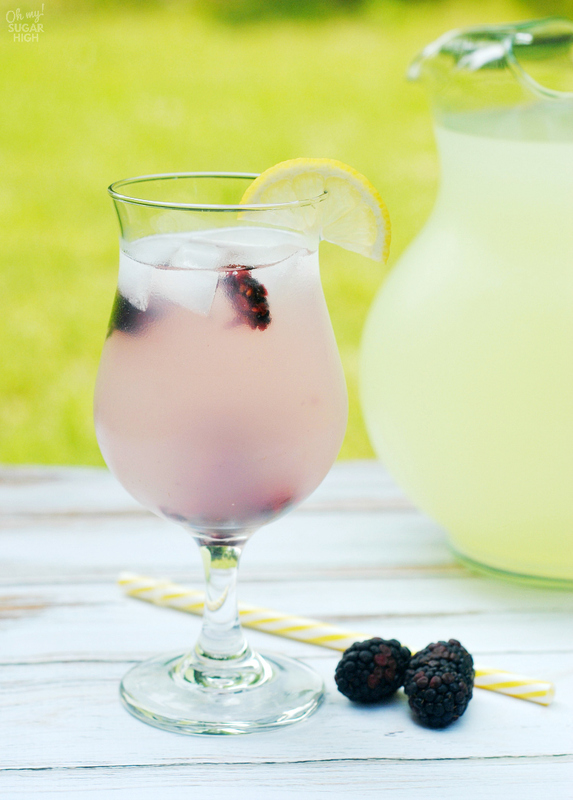 Jill Schultz shares this tasty recipe for a easy Blackberry Vodka Lemonade. Whether you use it for your next get together or simply want a glass to sip on while you relax, this is great summer drink option. 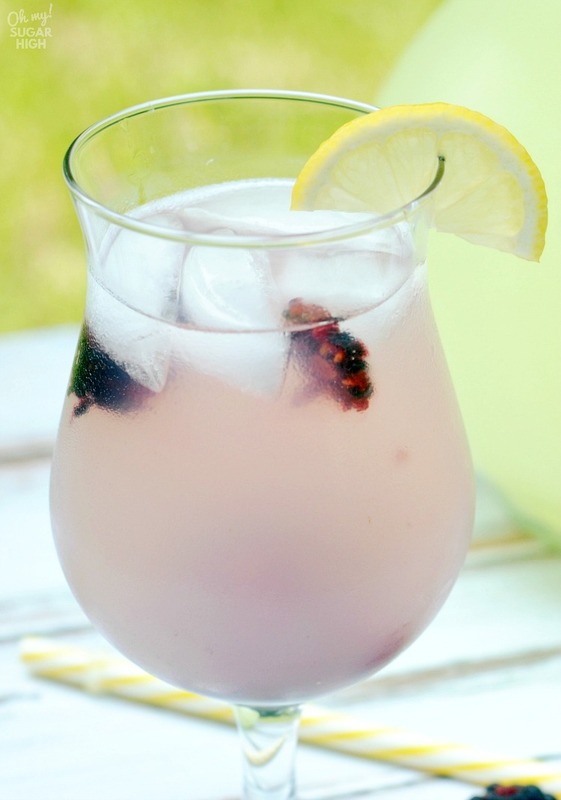 This recipe uses Blackberry Pinnacle, a flavored vodka that is delicious! If you cannot find this particular flavor ask your local liquor store to order it. Mine did without batting and eye and it’s so good! Definitely worth the trouble to ask. Vodka with lemonade is a refreshing summer drink recipe. 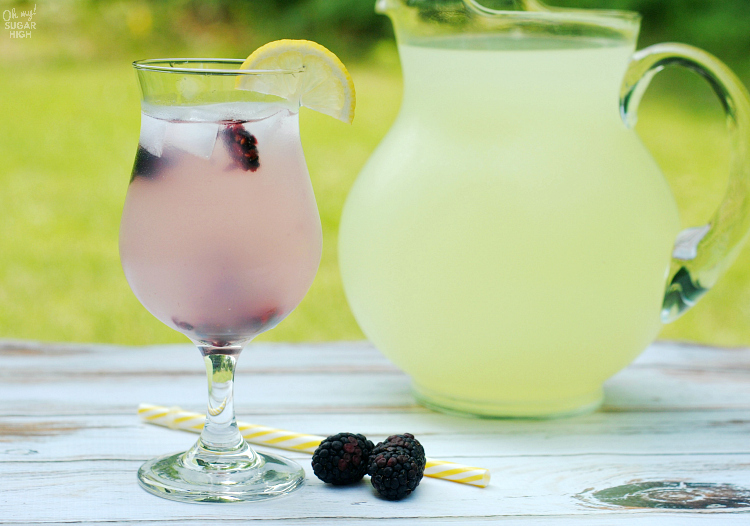 To serve a crowd, make a large pitcher of lemonade and serve with your fresh blackberries and blackberry vodka. You can easily switch out the flavors for this recipe with different flavored vodka and fresh fruit. Consider creating a flavored vodka lemonade drink station with several fruit and flavored vodka varieties to mix and match! Without further ado, here is this easy vodka lemonade recipe. Combine all the ingredients with the ice and mix well. Give it a try and let me know what you think. 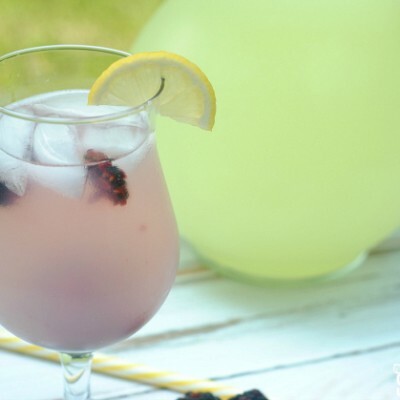 If you are looking for a non-alcoholic lemonade recipe, consider this blueberry basil lemonade for a unique flavor combination or this homemade frozen lemonade for a fun twist on a classic! What is your favorite summer vodka recipe? What a lovely refreshing beverage! Thanks for sharing at Inspire Me Mondays!